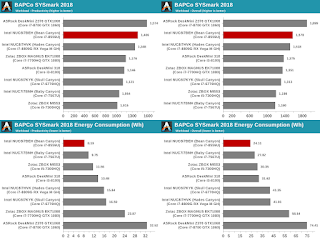 Ganesh from AnandTech takes a look at the NUC8i7BEH and performance is pretty awesome. 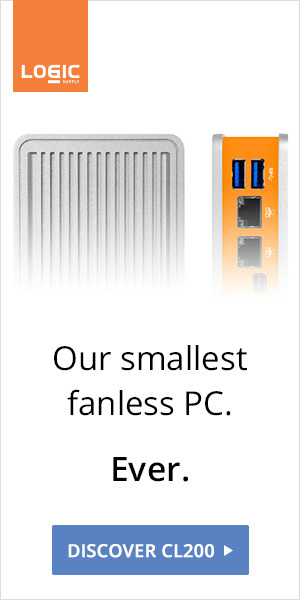 In fact, the i7-8559U-powered mini desktop is the most powerful 4" x 4" NUC ever. Mediocre cooling and fan noise are ruining the experience, though. The Bean Canyon NUC is the perfect exemple to showcase that a carefully designed passive cooling can outperform a fan. The Akasa Turing can't come soon enough. 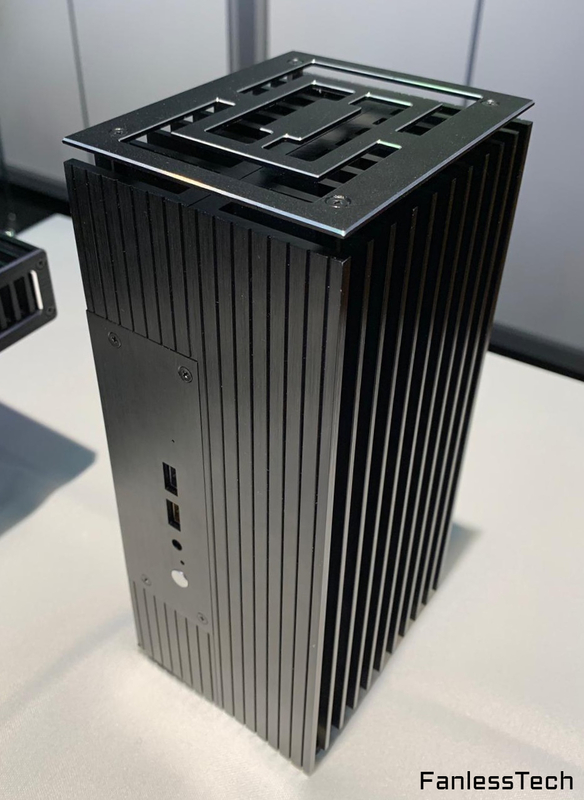 "The move to CFL-U enables a couple of attractive features - high-performance external I/O with an all USB 3.1 Gen 2 configuration, and a 1.73 Gbps 802.11ac 2x2 WLAN chipset. The Bean Canyon NUCs also retain the Thunderbolt 3 Type-C port (introduced to the mid-range NUC family in the NUC7 series) for virtually limitless expansion options. On the whole, it is almost impossible to find issues with the Bean Canyon NUC from a performance and feature-set perspective. 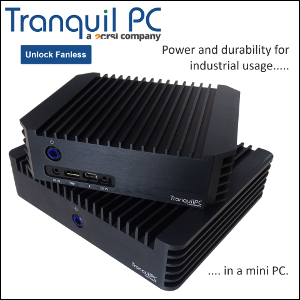 It ticks all the right boxes for multiple use-cases ranging from productivity and office work to HTPC applications."